is invaded by the Lord of light and life. of Jesus, holy Lamb and risen Lord. reconciliation between God and humanity. and forever in the glorious kingdom of the Beloved. 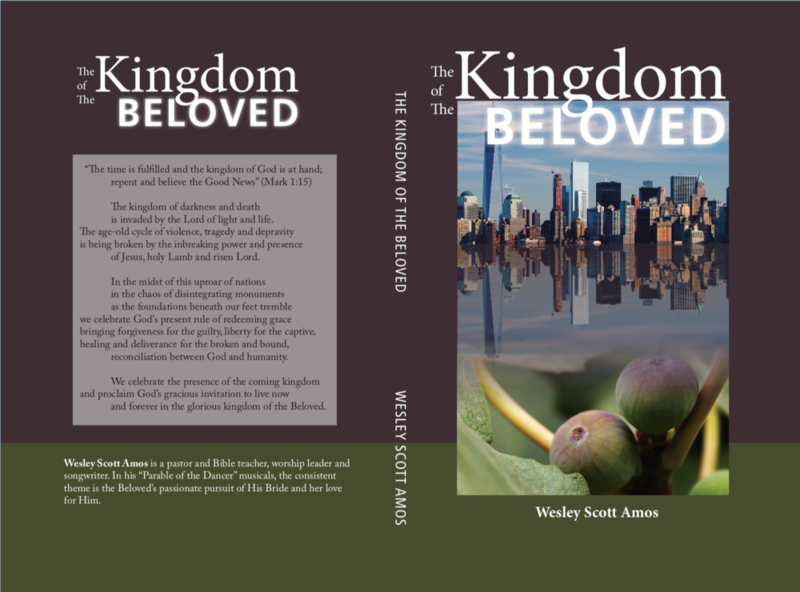 Wesley Scott Amos is a pastor and Bible teacher, worship leader and songwriter. In his Parable of the Dancer musicals, the consistent theme is the Beloved's passionate pursuit of His bride and her love for Him.